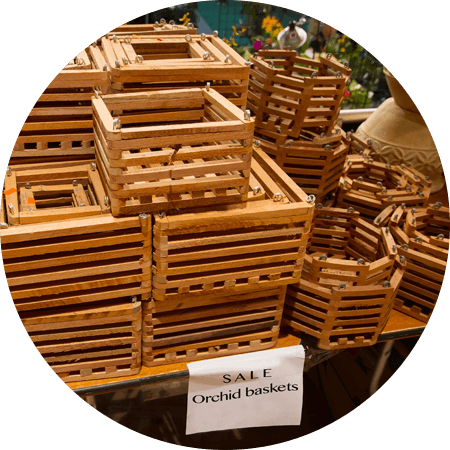 Over 1500 varieties to choose from! 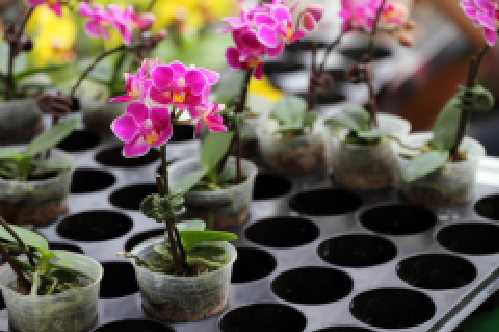 We offer choices rarely found in other orchid nurseries. 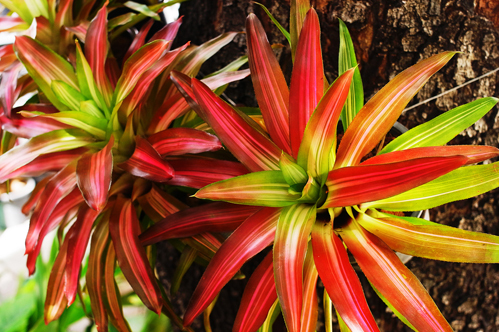 Large variety of bromeliads to fit any landscape type. March Sale!! Wednesday, March 13th – Saturday, March 16th 9am to 5pm each day!! Winter Hours are back! We are open Tuesday – Saturday 9am to 4pm each day! 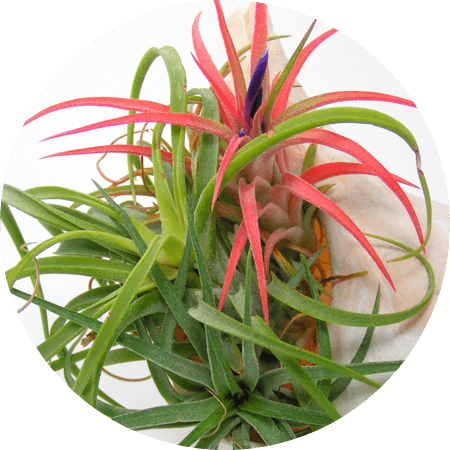 SWFL’s number one source for your orchid, bromeliad, tillandsia (airplant) and nursery needs! 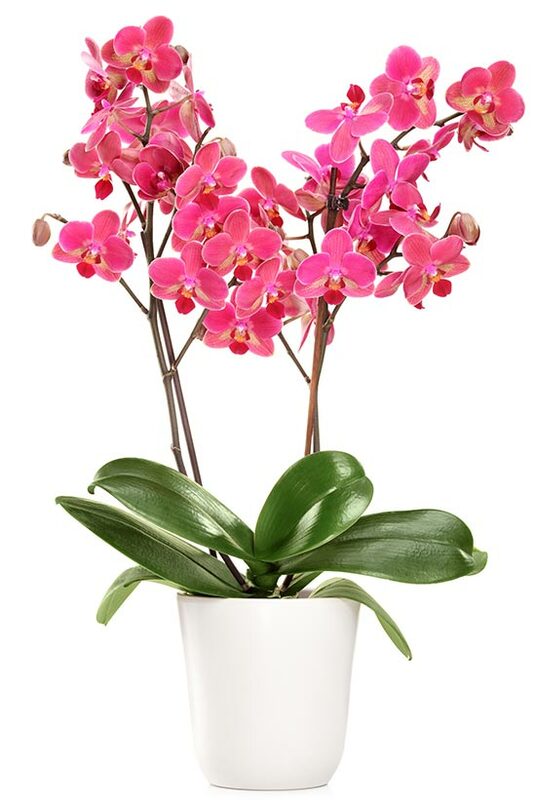 Sundance Orchids and Bromeliads is a retail orchid and bromeliad nursery located in a beautiful, upscale south Fort Myers community called Briarcliff, 2 miles off of U.S. Hwy 41 and 1 mile off Michael G. Rippe Parkway (Metro Extension). 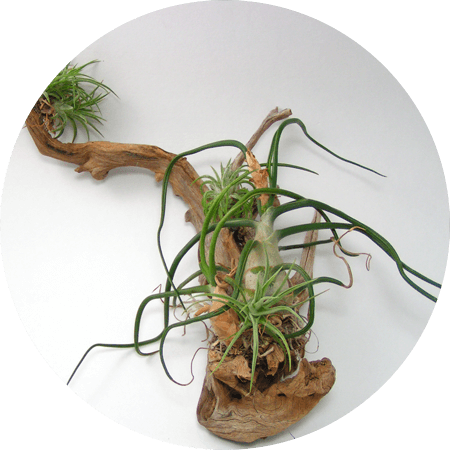 Nine modern, clean and organized greenhouses are set on nearly 5 acres of landscaped grounds amongst pines and palms. See our galleries for inspiration on landscaping and gardening ideas. 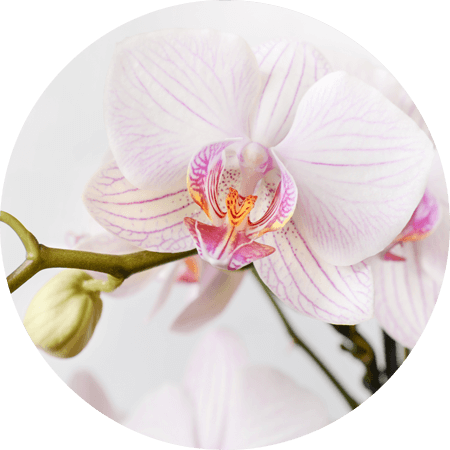 We offer classes on orchid care and repotting. Click to see a schedule of classes offered. 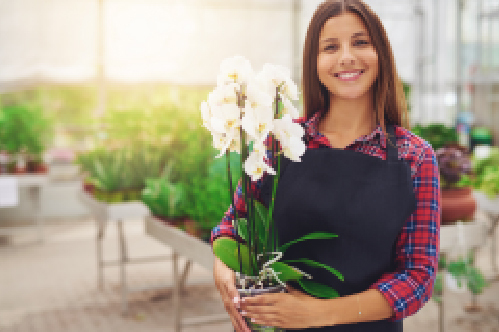 For our less than full-time residents, we offer the service of caring for your orchids when you leave for an extended period of time in our controlled atmosphere greenhouses. …and stay up to date with the latest grow tips, plant care, and Sundance news.